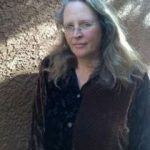 Alison Owings won the Biography Fellowship awarded annually by the Mayborn Literary Nonfiction Conference, held at the University of North Texas. 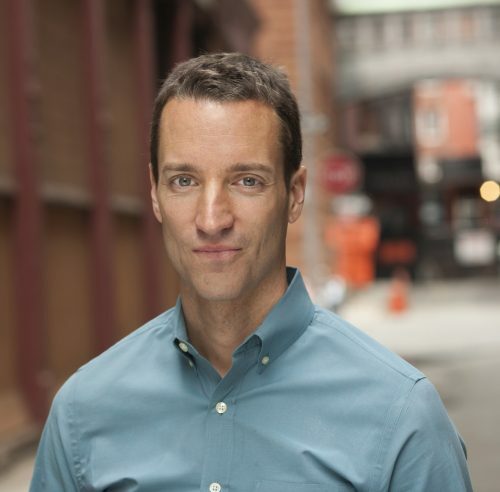 The fellowship is co-sponsored by BIO and BIO co-founder James McGrath Morris. 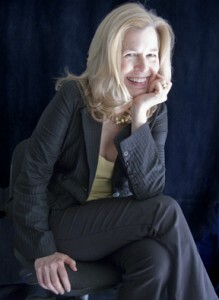 With her fellowship, Owings receives a two- to three-week residency in Santa Fe, New Mexico, and mentoring from Morris during her stay. In addition, she will receive complimentary admission to the 2019 BIO Conference and a $500 stipend. British author Richard Holmes, beloved for his biographies and memoirs about writing biography, is the winner of the ninth annual BIO Award. BIO bestows this honor on a colleague who has made a major contribution to the advancement of the art and craft of biography. 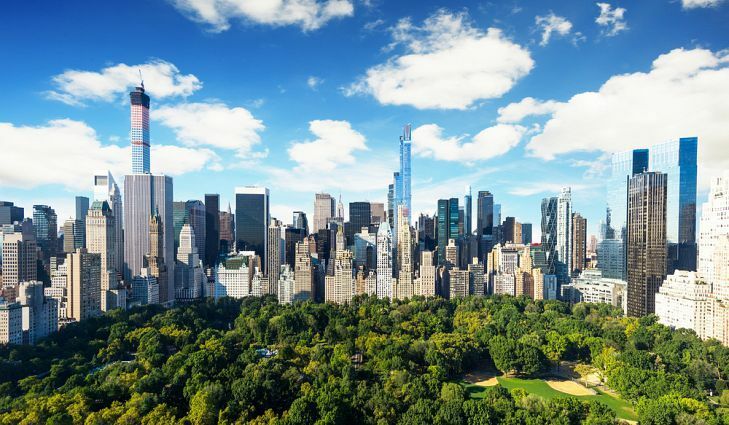 Previous award winners are Jean Strouse, Robert Caro, Arnold Rampersad, Ron Chernow, Stacy Schiff, Taylor Branch, Claire Tomalin, and Candice Millard. Holmes will receive the honor on May 19, at the 2018 BIO Conference at the Leon Levy Center, City University of New York, where he will deliver the keynote address. Holmes’s The Age of Wonder was shortlisted for the Samuel Johnson Prize, and won the Royal Society Prize for Science Books and the National Book Critics Circle Award for Nonfiction. 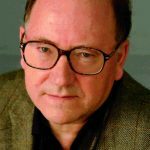 He has written many other books, including Falling Upwards, an uplifting account of the pioneering generation of balloon aeronauts, and the classicFootsteps. Its companion volumes, Sidetracks and This Long Pursuit, complete a trilogy that explores the Romantic movement biographer at work. Holmes’s first biography, Shelley: The Pursuit, won the Somerset Maugham Prize; Coleridge: Early Visions won the 1989 Whitbread Book of the Year Award; Coleridge: Darker Reflections won the Duff Cooper and Heinemann Awards; and Dr. Johnson & Mr. Savage won the James Tait Black Prize. 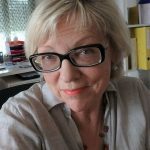 Holmes holds honorary doctorates from the universities of East Anglia, East London, and Kingston, and was professor of biographical studies at the University of East Anglia from 2001 to 2007. 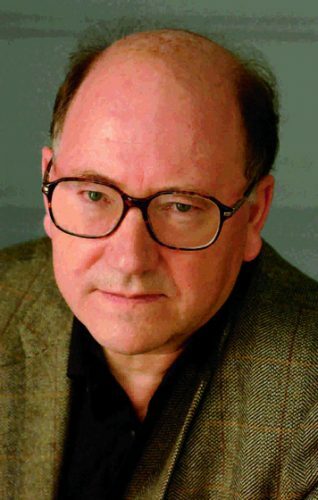 He is an Honorary Fellow of Churchill College, Cambridge, a Fellow of the British Academy, and was awarded the OBE (Order of the British Empire) in 1992. He lives in London and Norfolk, with the novelist Rose Tremain. TBC will have an interview with Holmes in an upcoming issue. BIO’s Plutarch Award Committee has chosen the four books highlighted below as the finalists for this year’s Plutarch Award, the only international literary award for a biography that is chosen by fellow biographers. BIO members will have three months to read the finalists and vote for the winner. 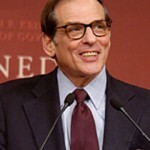 The Plutarch Award will be presented on Saturday, May 19, at the Ninth Annual BIO Conference in New York. To see a list of the nominees for 2018 and learn more about the Plutarch Award, go here. 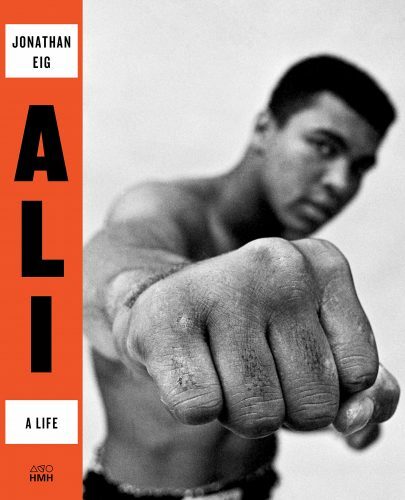 Ali: A Life, by Jonathan Eig, Houghton Mifflin Harcourt: Eig interviewed nearly everyone still living who knew Muhammed Ali, including his ex-wives, and crafted those interviews, along with much additional primary source material, into a deft, enlightening, and enlivening narrative of the life of an American icon. 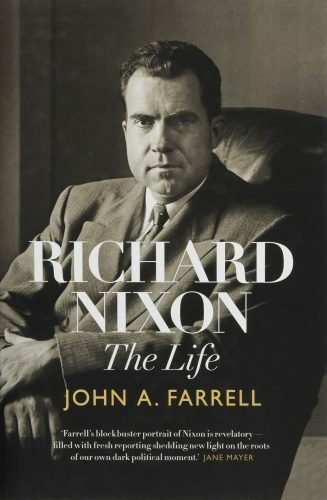 Richard Nixon: The Life, by John A. Farrell, Doubleday: In an elegantly written, expertly researched, and commanding narrative of the rise and fall of Richard Nixon, John A. Farrell has created in a single volume a rich and deeply affecting portrait of perhaps the most complex, fascinating, and darkest of American presidents. 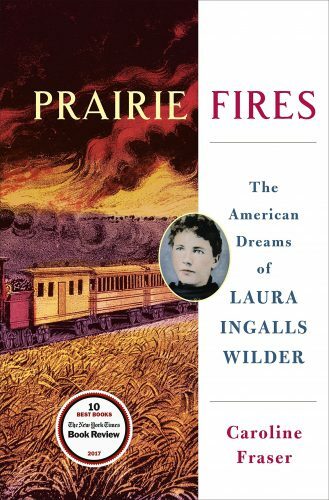 Prairie Fires: The American Dreams of Laura Ingalls Wilder, by Caroline Fraser, Metropolitan: Fraser’s work is both a haunting depiction of Laura Ingall Wilder’s life, work, and collaboration with her flamboyant, unstable daughter, the writer Rose Wilder Lane, and a surprising history of how the pioneer experience led to American conservative values. Fraser demonstrates that literary history is woven into the very fabric and destiny of the nation. 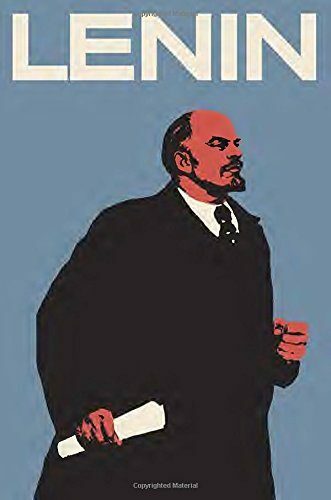 Lenin: The Man, the Dictator, and the Master of Terror, by Victor Sebestyen, Pantheon: The first major biography in English of Vladimir Lenin in twenty years, Victor Sebestyen’s riveting work draws on newly available archives and the author’s gift for sustaining a highly suspenseful narrative to present a far-reaching and very human portrait of the father of the Russian Communist state.